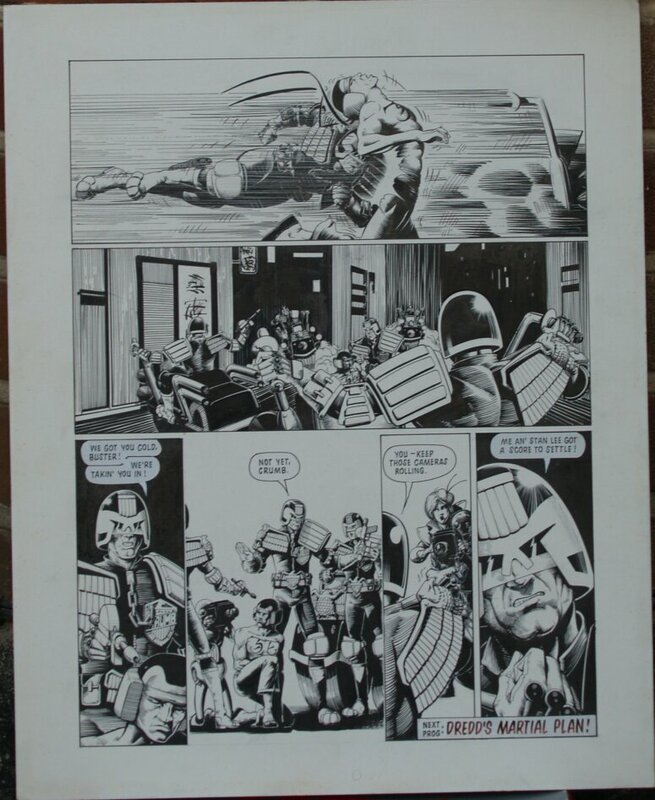 Featuring: Dredd^s rematch with Stan Lee. 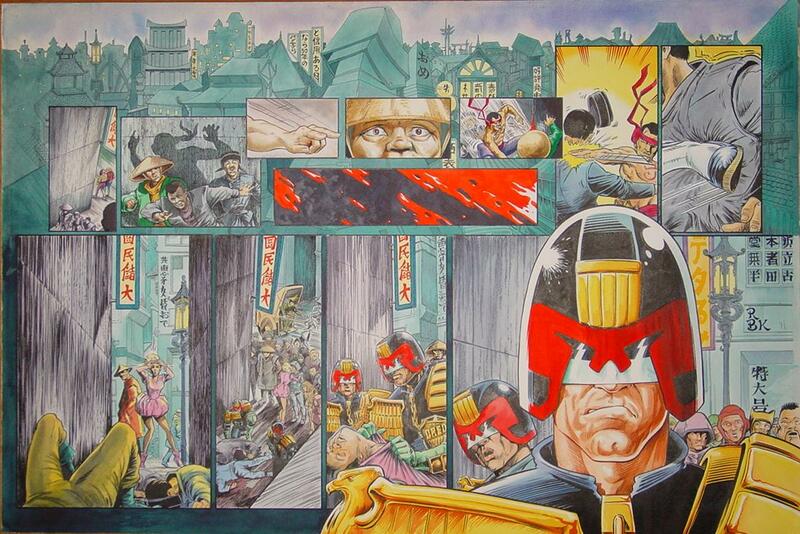 Dredd wins! Click HERE to view all artwork owned by Dave Masoero.